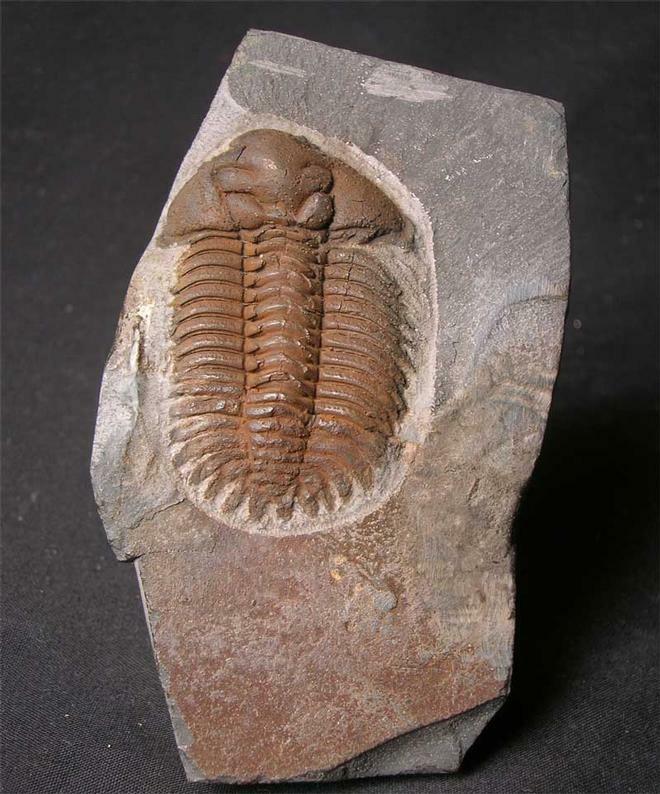 Only very rarely do Trilobites of this species come up for sale especially British ones. 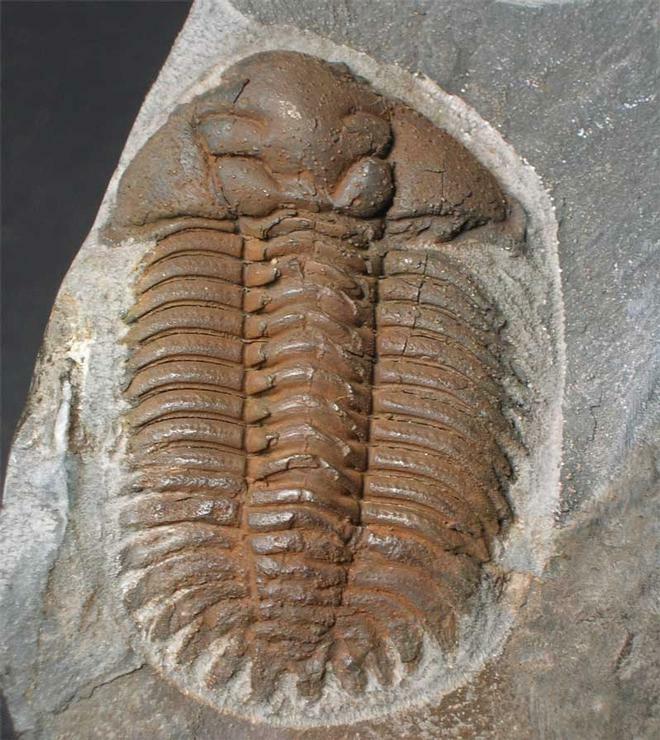 This specimen was discovered in Shropshire and has been beautifully preserved on a piece of hardened shale and has been painstakingly prepared. 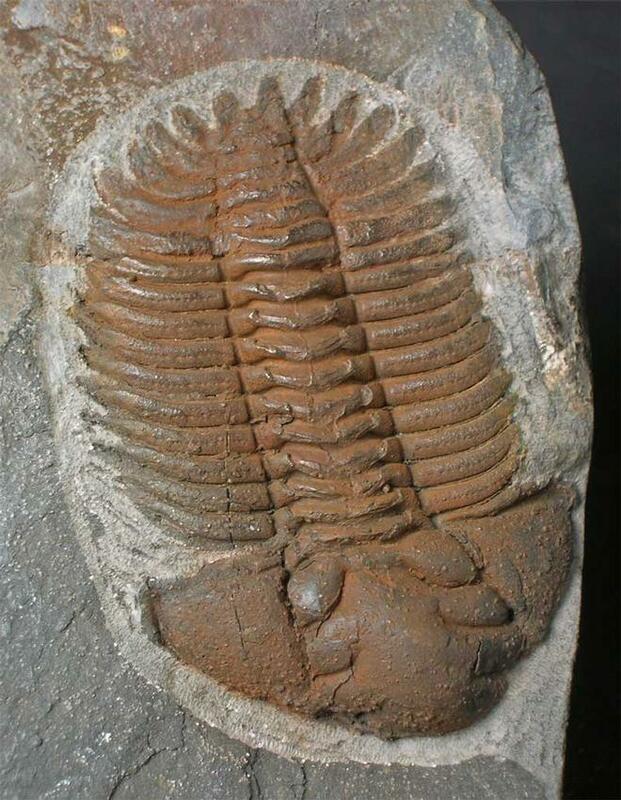 The detail throughout the specimen is fine and this would make a really choice addition to any Trilobite collection. 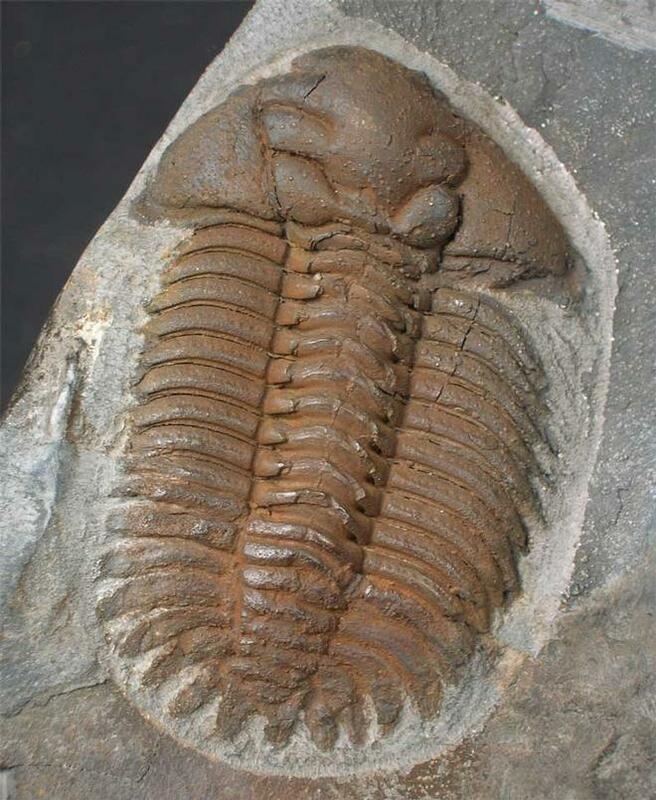 A stunning "bug" ! !